The future is already here and video production is becoming a very important thing for business. Many businesses are now using a video content to market their services and these businesses now feel that this kind of marketing is one of the most important strategies that they can apply. The use of video content has progressed greatly and new heights have been achieved. This trend gives businesses a very good ROI in video marketing. Video is able to boost your conversions and your online sales. For example if you have a product video on the landing page, you have better chances of increasing the conversions by almost eighty percent. And the conversion works well in many different categories and type of videos. It is also possible for the videos to increase the sales. After someone watches a video explaining services and products, they are very likely to end up buying them. Video is an effective tool for visual communication. The way we think and process information is done for the most part visually and therefore pictures boost engagement greatly. Many people in business claim that videos give a very good return on investment. Video production is not a cheap or easy task, but it is worth your while. There are many tools that are used today for video editing. 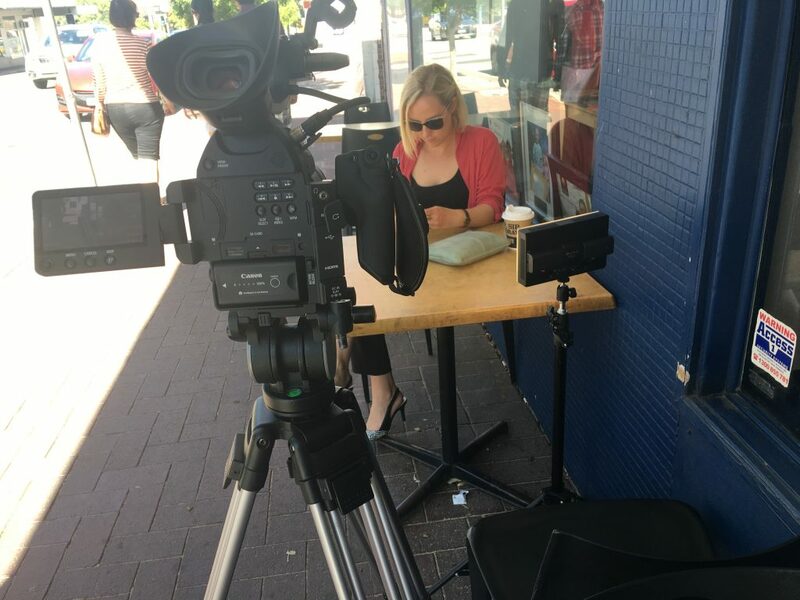 It is even possible to use your phone to create a video, especially when on a tight budget. It’s important to explain your service or product very clearly, so that all, of the potential client’s questions are answered. Trust building is an essential exercise when communicating with your target market. Content marketing is a concept which needs to be based on trust and creating relationships on a long-term basis. This can be done by giving your audience useful information for free. The best part about a good video is its ability to evoke emotions in people. Videos are an amazing way of making visitors stay longer on the website. The long exposure helps in trust building and signals other engines that there is good content on the site. 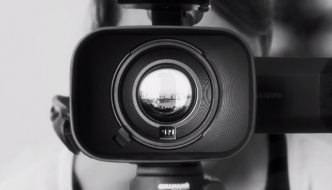 With a video on your website, you have greater chances of showing up on Google first. Google owns YouTube and that has had an amazing impact on the effect of the videos in your ranking. 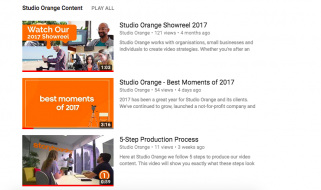 You do need to optimise your YouTube videos for the purposes of SEO. You also need to have good descriptions and titles to allow Youtube to rank your videos properly. Having a link back to the website also helps to a great extent. A greater percentage of consumers actually watch mobile videos and the numbers keep on growing. People enjoy videos while on the go and there are so many people using smartphones today. There is a greater chance for mobile users to connect to brands on a professional level than other media. When you have a “how it works” kind of video, more people will access and understand without having to ask any more questions. An explainer video is very effective most of the time. When you are explaining a rather difficult concept, then you may choose to use animated videos as they do bring concepts alive. Animated videos, create simplicity, nostalgia, and entertainment. Videos are an amazing way to learn and they are very easy to consume too. In today’s world, people do not have the time to go through the lengthy product descriptions or even find out about the services. Customers love to see action. This is what makes video advertising so popular. Video marketing captures a very large audience and works on many levels. One of the largest shared updates on social media is videos. When you use social networks, you can use new features in your video content which can include live videos and social stories. It is important to understand that many people remember emotions and share them. Most people will share a video if they feel it is entertaining. Social shares can really help to increase the websites traffic. Video production is the whole video making process. 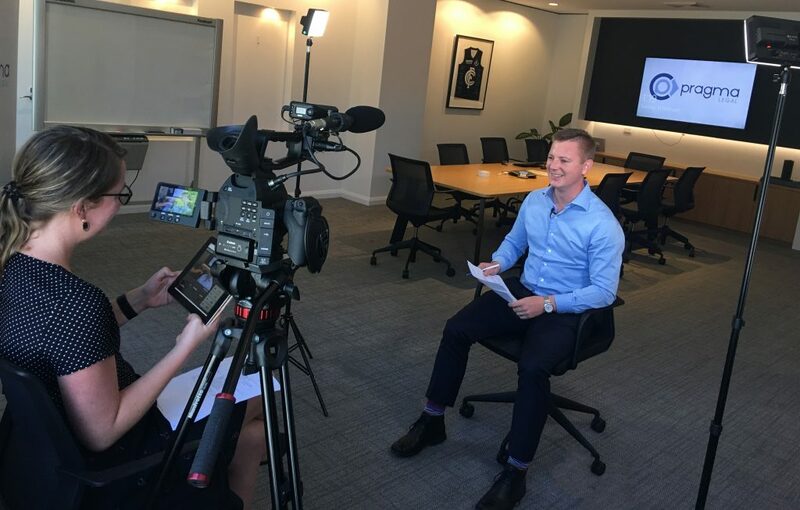 It doesn’t matter whether it is a music video, a TV commercial, a business marketing video or a feature length film, the whole process is very much the same. We can break down the process into some subcategories, which include the pre-production phase, production, and finally post production. The subcategories are all aspects of the video production from the conception of an idea to the moment the public gets to see the video. Understanding the process of production will help you understand it better. This stage is where the planning is done. There is no recording, but preparation only. The idea is formed, the storyboard drawn or script written, selection of cast, selection of video and audio crew, and all other preparations that are needed before recording starts. Many aspects and factors have to be considered and then reviewed, including lighting, time, location, and so on. This is where the process of production commences. A scene has to be shot to satisfaction before moving on to the next. This should all fall into place as long as the planning in pre-production has been done correctly. This part covers those actions, which are down after the shooting has completed. This involves things like merging the scenes, synchronizing the videos and audio, and editing. How can you measure ROI in video marketing?